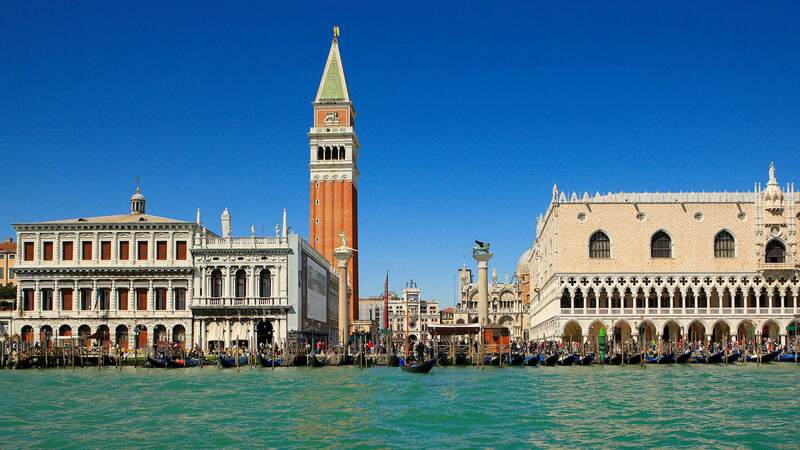 Experience Venice as a Venetian, by staying in a delightful apartment overlooking the city’s rooftops, a stone’s throw from Saint Mark’s Square and the Rialto Bridge. Do you dream of that? 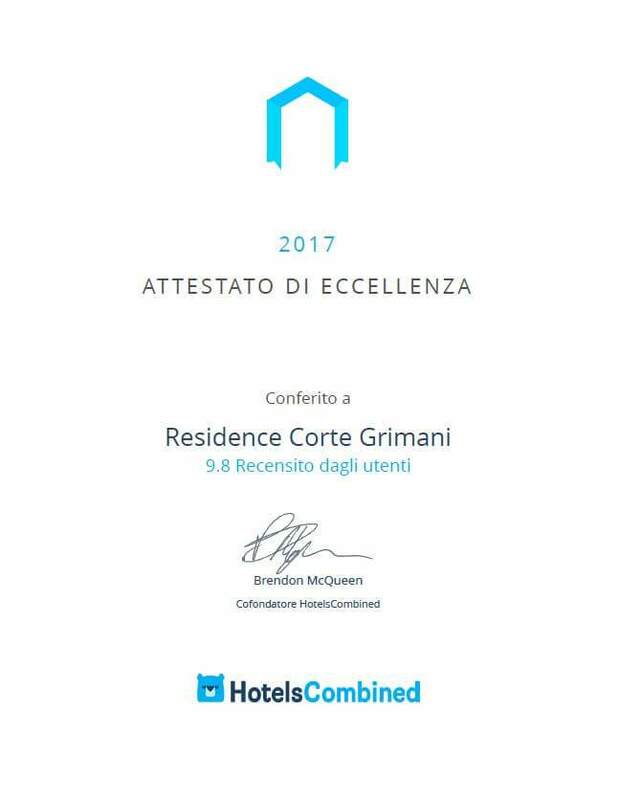 Residence Corte Grimani will make your dream come true! 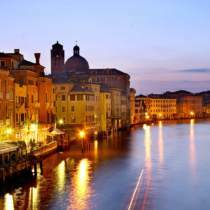 Choose between the Residence just a stone’s throw from St. Mark’s Square and the Rialto Bridge and the vacation apartments near the Biennale Gardens in the enchanting Castello district. Enjoy a romantic weekend getaway or a family vacation. 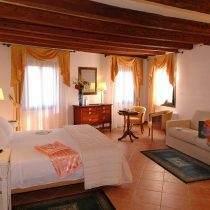 All apartments at Residence Corte Grimani feature fully restored interiors, full amenities, a charming atmosphere and room for up to 6 guests. 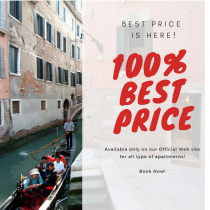 Book directly through our official website, which always features our lowest fares!